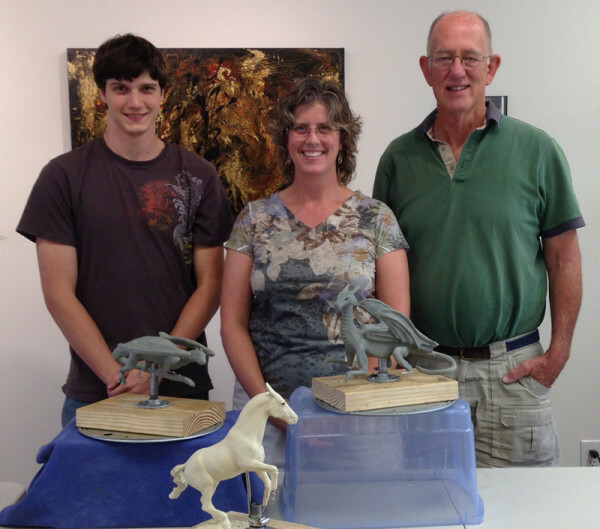 I teach both water media and sculpture (oil-based clay to be molded and cast). Instruction is available for individuals, small groups, and through tailored workshops. Please contact me if you are interested in participating in or scheduling a workshop or would like to arrange for individual or small group instruction. 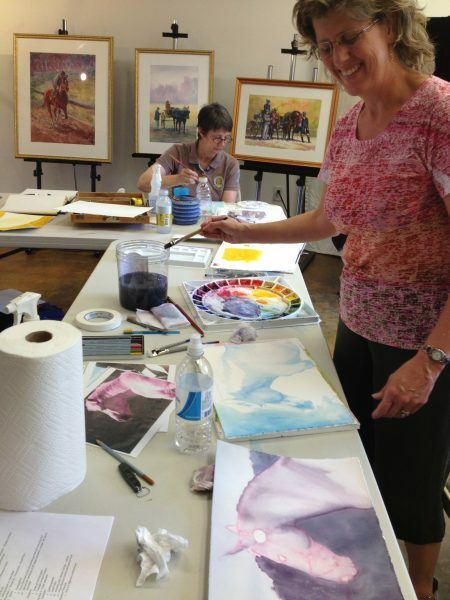 2 More Acrylic Layers Workshops for 2015! If interested, contact me so I can provide you with updates on future workshops! 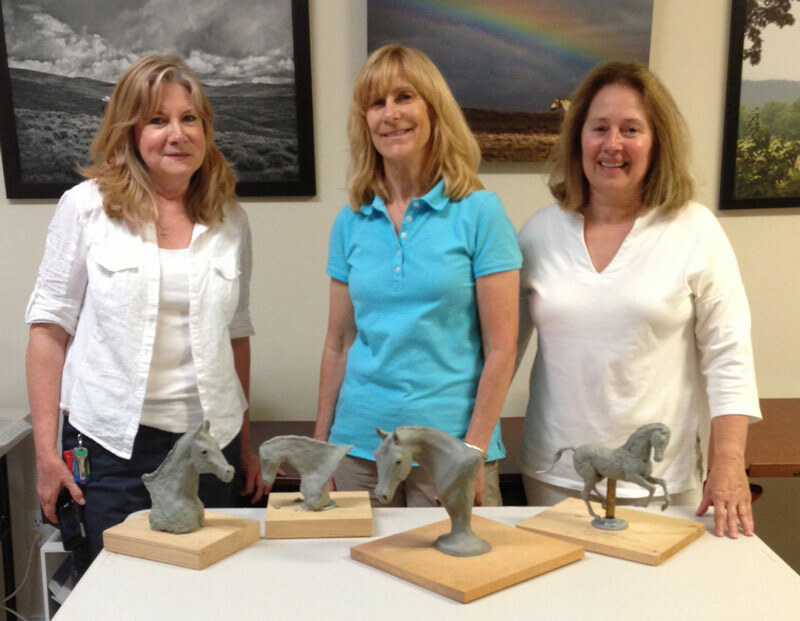 Would you like to schedule a Water Media or Sculpture Workshop? Contact Me! A very productive 2-day workshop! 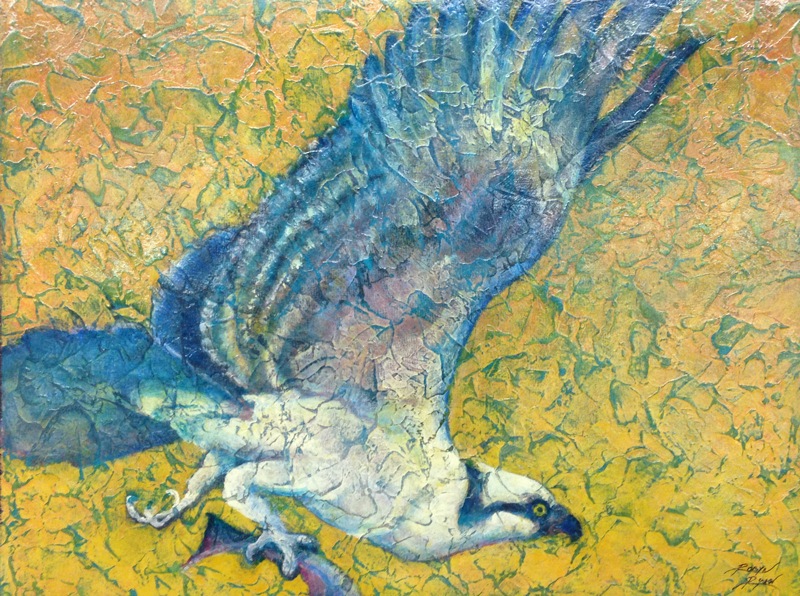 Thank you to The Backdoor Gallery for hosting this workshop. The Dragon Riders did me proud! Thank you to The Backdoor Gallery for hosting this workshop. We had a blast! Link to Workshop Flyer ~ Watercolor Workshop with Robyn Ryan July2013! Thank you to Debby Thomas for hosting us in her lovely studio! It was a small but very energized group, we achieved amazing results in only two days!